Great Places & Greenfingers are working together with the local council to develop and transform underused & run down open spaces for residents. The space at the junction of Chelmsford Street and Werneth Hall Road in Oldham has been an eye sore for a number of years and was chosen as the first targeted area. Through the Coppice and Primrose Bank Neighbourhood Plans, David Stewart and Sheila Bishop from the Great Places Oldham Housing Team, highlighted a number of underused, neglected and untidy communal assets which aren’t owned by Great Places. These “grot spots” are targeted by people fly-tipping rubbish which is increasing the drain on public services as well as being an eyesore for the community. Our vision is to work with the Local Authority, Local Businesses, Key Stakeholders, Schools, Religious groups and Local Residents to improve these “grot spots” which we hope will inspire local residents to be proud of their neighbourhood. 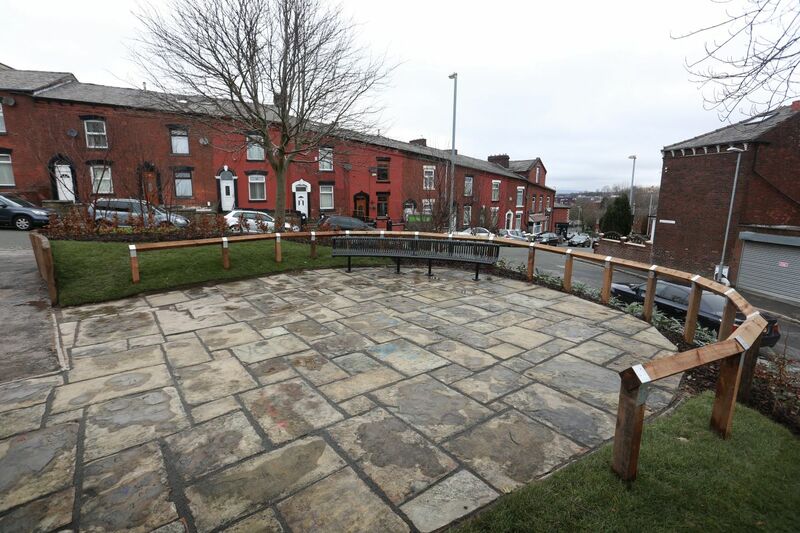 Greenfingers provide grounds maintenance services across Coppice, which also includes the Oldham PFI project, and generously provided £4,500 of staff labour for this project as well as the design expertise. Funding for materials came from Great Places Housing Group and Oldham Council. Plans for this year include the transformation of 3 other local areas, as well as an underused kick pitch. 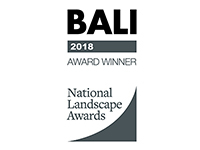 Greenfingers will continue to be a key partner in the delivery of all environmental tasks identified on the neighbourhood plan.